Freeztech Limited look after the refrigeration and air conditioning requirements of many hotels, restaurants, schools, hospitals, food retailers, caterers and offices in the Kent area. WeTrack™ Software Co Ltd is based in central London and was formed by organisers of the 2012 London Olympics. It's grown into a small team of people who love great events and making complicated things easy, with a focus on increasing operational efficiency with great digital products. EdPlace is the UK's most comprehensive online educational content provider in English, Maths and Science, providing parents and tutors access to the best education resources, tools and technology. Kent Commercial Kitchens are based in Folkestone, Kent and provide a complete commercial kitchen service from design and build to refurbishing and repair. Advantage Catering Equipment are one of the UK's leading suppliers of Catering Equipment for cooking, refrigeration and janitorial equipment including warewashing products from their business headquarters in Kent. Foremans Removals and Storage are a family run firm firm providing commercial and domestic removals, packaging and storage. Using Xero software for their accounting, invoicing and cash flow gave them an advantage in a highly competitive market. Bright Idea Electrical Services are a start-up electrical contractor in Folkestone, who offer a complete range of electrical services to domestic and commercial customers. We introduced them to Xero to speed up invoicing, chasing payments and VAT returns. 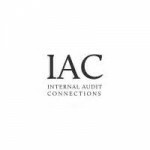 Internal Audit Connections provide specialist recruitment services for the audit, risk and assurance sector. 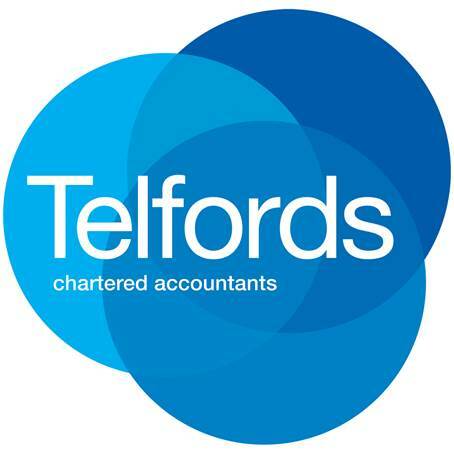 Telfords recommended Xero to help them budget and forecast in a way that would help their business grow.